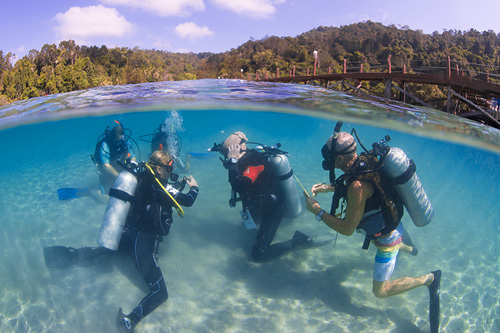 Our PADI 5 Star Instructor Development Centre on Gaya Island within the Tunku Abdul Rahman Park – TARP in Kota Kinabalu, Sabah provides an ideal venue for the PADI Open Water Course. 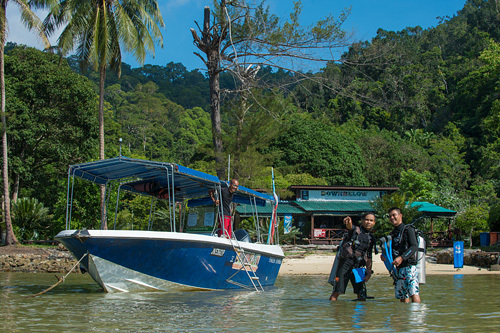 Our confined shallow, sandy areas right in front of our PADI 5 Star Dive & Adventure Centre are ideal for skill practice. 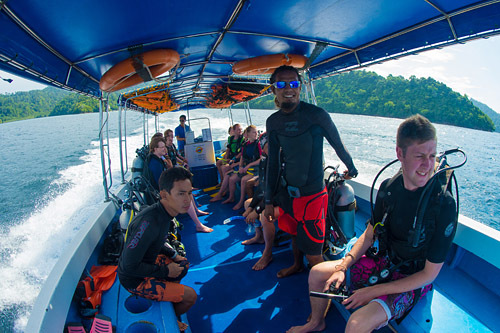 For the open water dives, we are perfectly located to access all the best dive sites within the Tunku Abdul Rahman Park – so less time traveling – more time spent underwater! 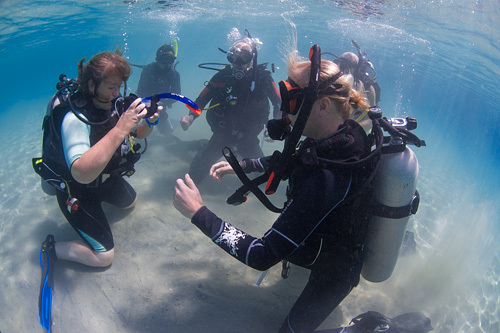 The course covers all the essential skills of adapting to the underwater world, including dive equipment, buddy system, communication underwater and dive planning. 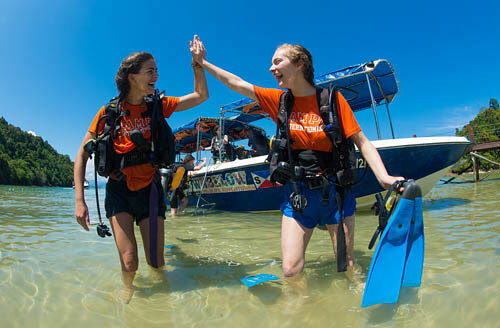 Additionally, it also covers boat diving procedures, problem management, health in diving, breathing air at depth, special dive table and computer procedures, basic compass navigation, use of the dive tables, physics and physiology, skills development in confined and practical application of skills in open water training dives. 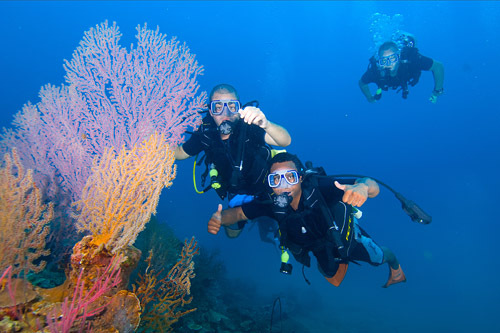 Beginners learn to scuba dive through structured diving lessons. 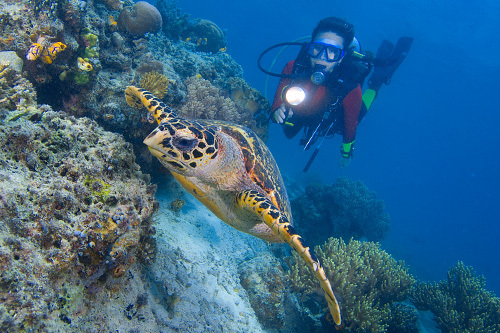 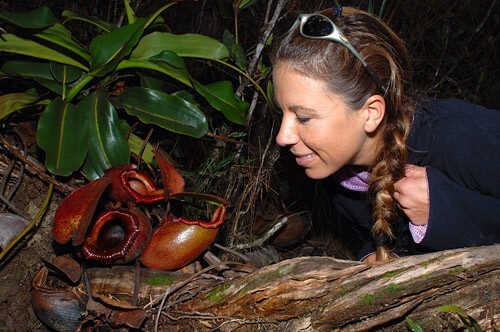 All our academics take place at our PADI 5 STAR CDC Dive Centre on the island, where our guests and students can enjoy our tropical surroundings chatting about all the wonderful creatures you will have spotted. 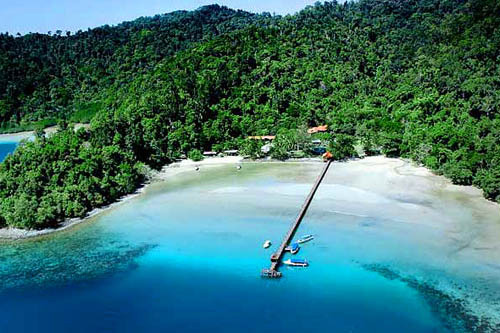 We are the only operator at this location so our surroundings are non crowded. 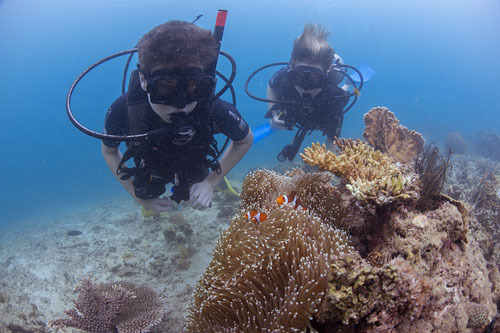 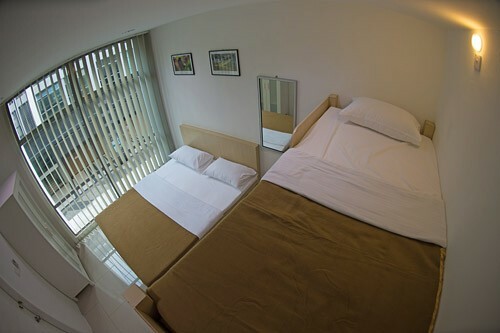 Our centre is also ideal for non diving family and friends. 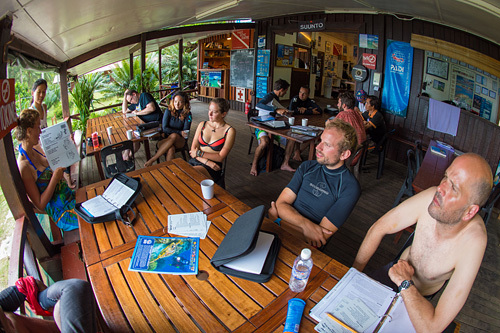 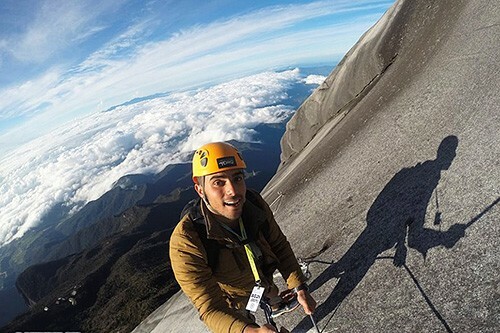 10:30 – Tea/coffee surface interval on island, watch open water video. 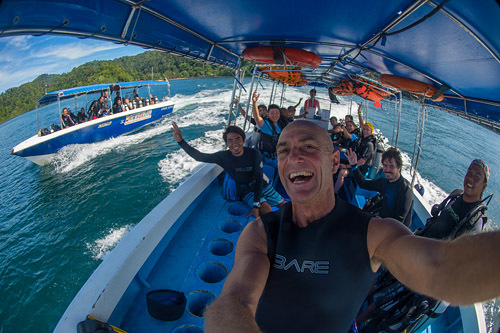 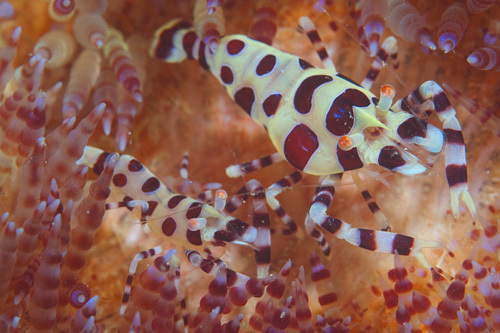 13:00 – Buffet lunch at our dive centre & watch open water video. 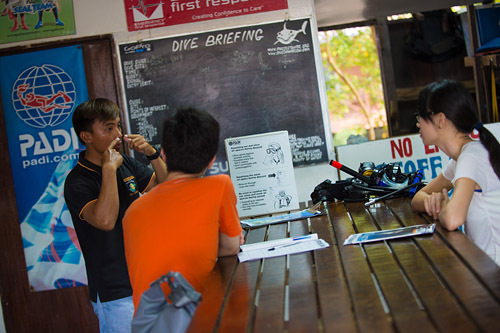 Day 4 is an extra day should a student diver need more time to complete the performance requirements to certify. 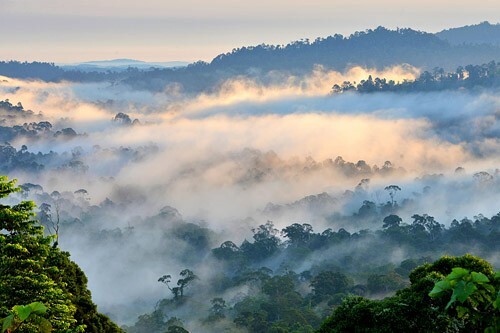 Often this day is not required.